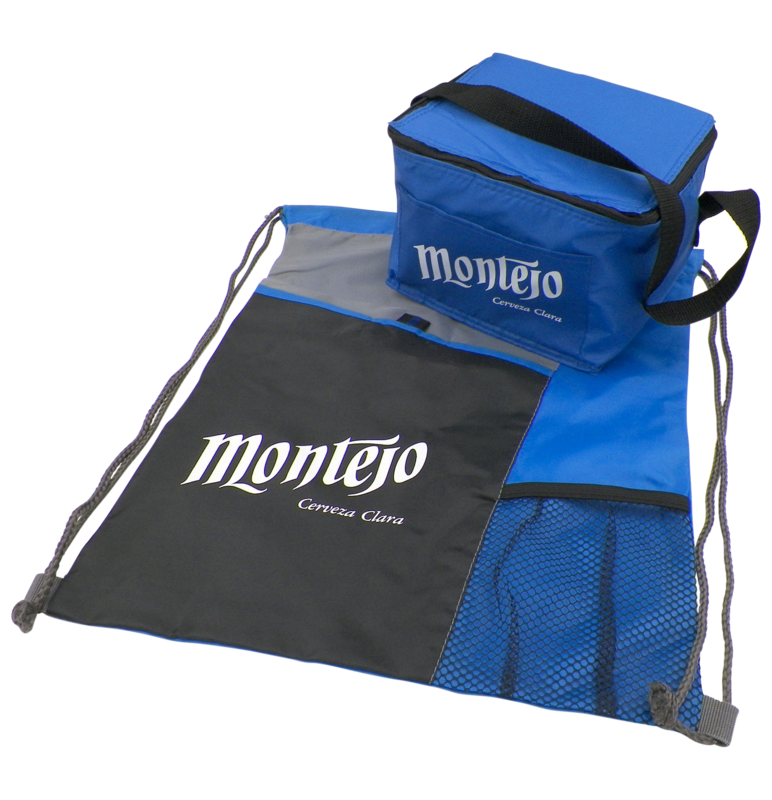 Our client needed a large quantity of promotional products to assist in a major launch – and they had less than a month to get it done. Elevate Brand Marketing utilized our global procurement and warehousing/distribution teams to handle this project on time and on budget. 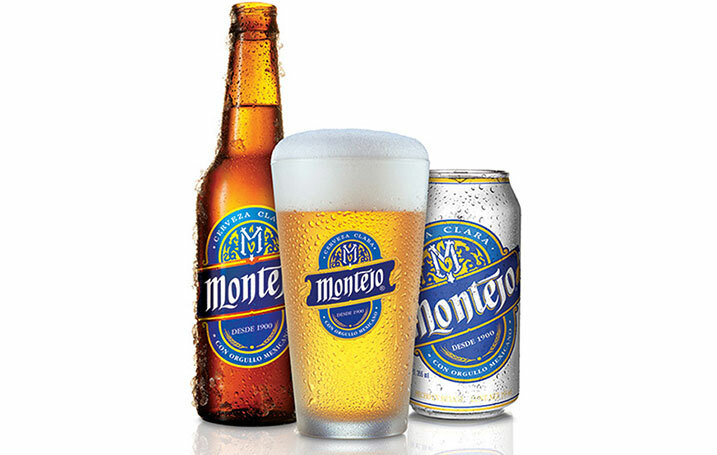 Montejo Beer is a Czech style pilsner, brewed since the early 1900s by Cerveceria Yucateca, S.A in Meridia, Yucatan, Mexico and named for the city’s founding father – Don Francisco de Montejo. In 2014, Anheuser Busch decided to import the popular brand to the US. 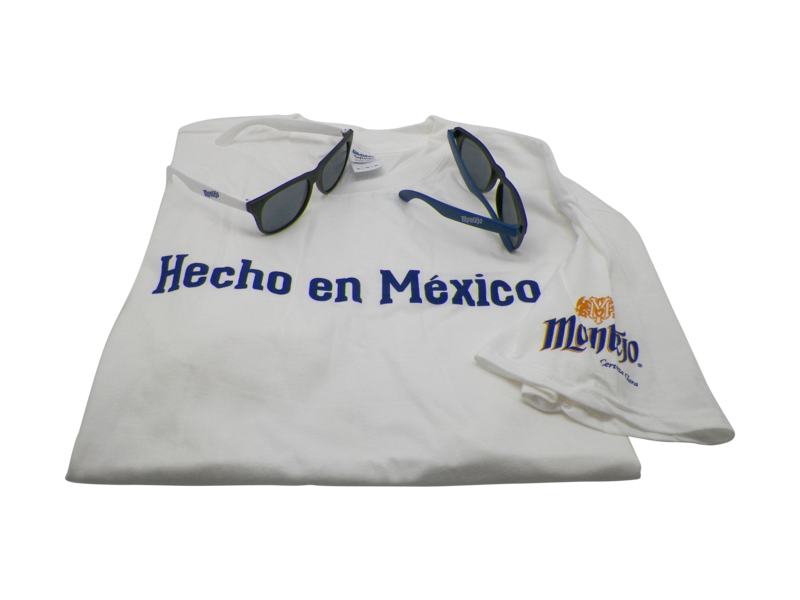 After successful trial runs, AB chose to launch the brand in the US around 2015 Cinco de Mayo celebrations. 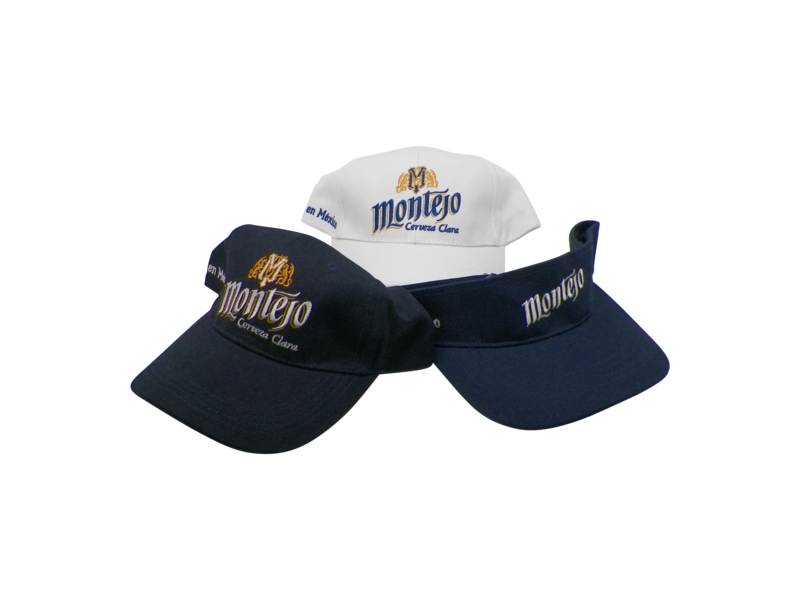 Only 4 weeks out, AB contacted Elevate Brand Marketing with a request to procure a significant quantity of relevant, branded items to be distributed to its US distributors to generate awareness and excitement for the Montejo brand. Elevate immediately engaged our global sourcing team to find brand-relevant items at our trusted manufacturers that could be produced and delivered in time. 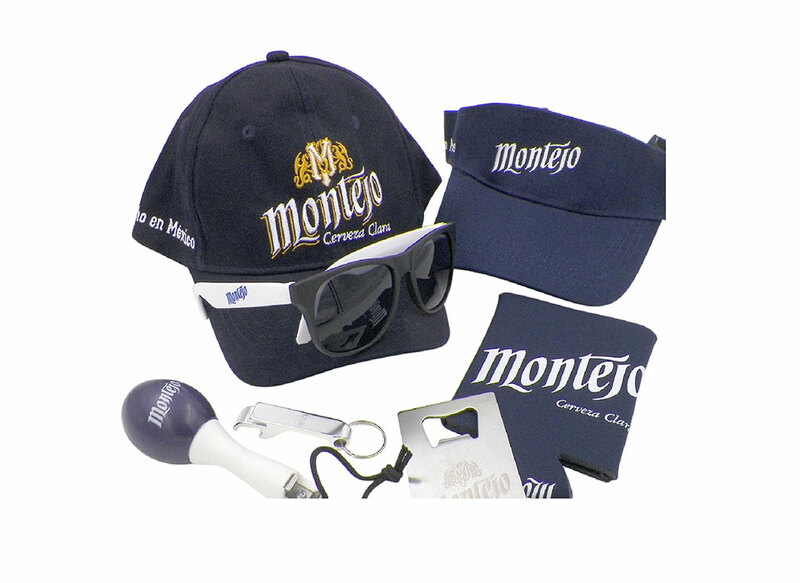 Ultimately we located coolers, cozies, bottle openers, sunglasses, caps, visors and t-shirts. 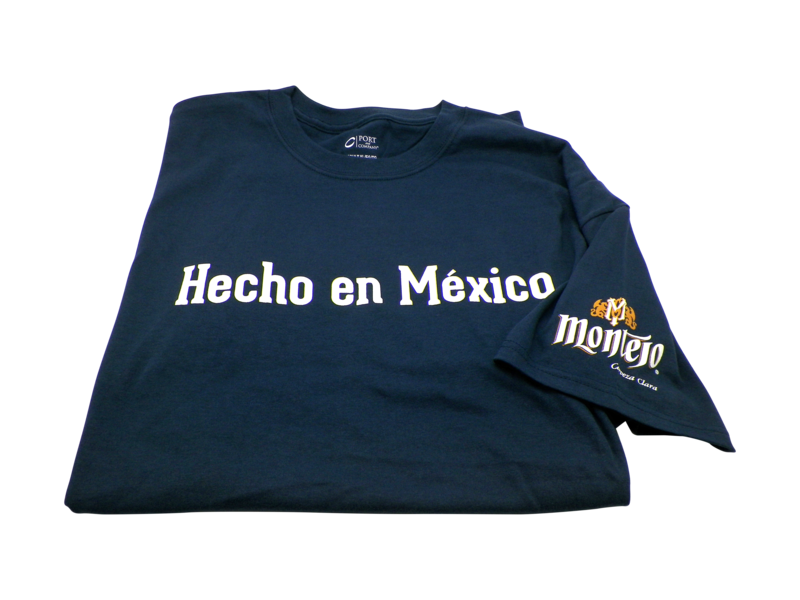 The t-shirt order totaled over 50,000 units – in order to meet the client’s timing needs we spread screen-printing assignments across 4 trusted partners in the Dallas area. Concurrently our design team jumped into action and created virtual proofs of each item and secured client approval within 24 hours. Once the items were approved our warehouse team took the distributor sales volumes provided by AB and produced pick sheets proportional to each distributor, ordered necessary supplies and put a flex staffing plan together. Branded items started arriving at our warehouse only 10 days before the due date – and nothing could be shipped out until all items had arrived. Pick lists and shipping were prioritized by volume and distance – those distributors with large shipments (1 to 8 pallets requiring LTL freight) and those furthest from our distribution center received the earliest attention. Due to Elevate’s appropriate use of resources and trusted partners, we provided over 300,000 branded items to AB’s distributors 12% under the original budget – even with a few rush charges. Because we organized and prioritized appropriately, all shipments were sent out via UPS Ground or Standard LTL Freight guaranteeing the most cost efficient delivery for our client. 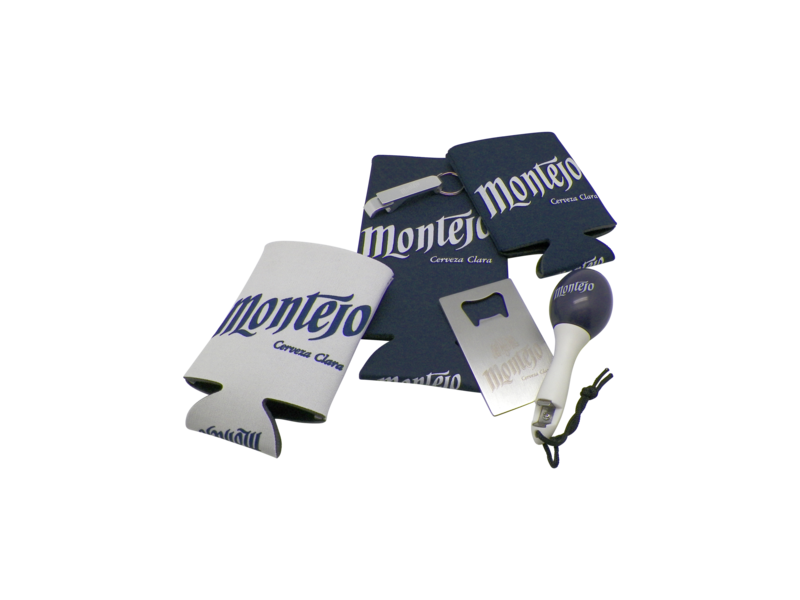 Elevate helped AB generate more than 1.5MM consumer impressions in a single weekend making Montejo a tremendously successful brand launch. 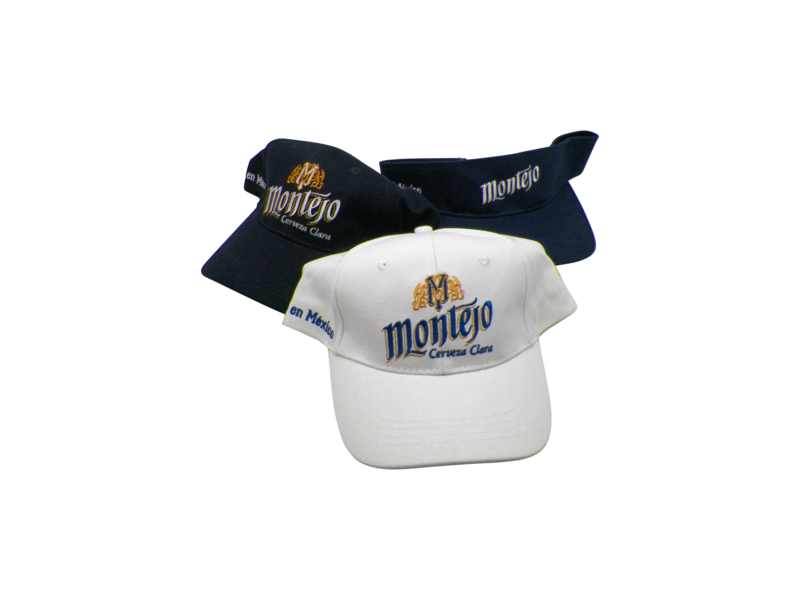 Montejo branded items sourced, printed and delivered in 4 weeks. Pounds of items received, divided in proportion to sales, shipped back out and delivered on time. 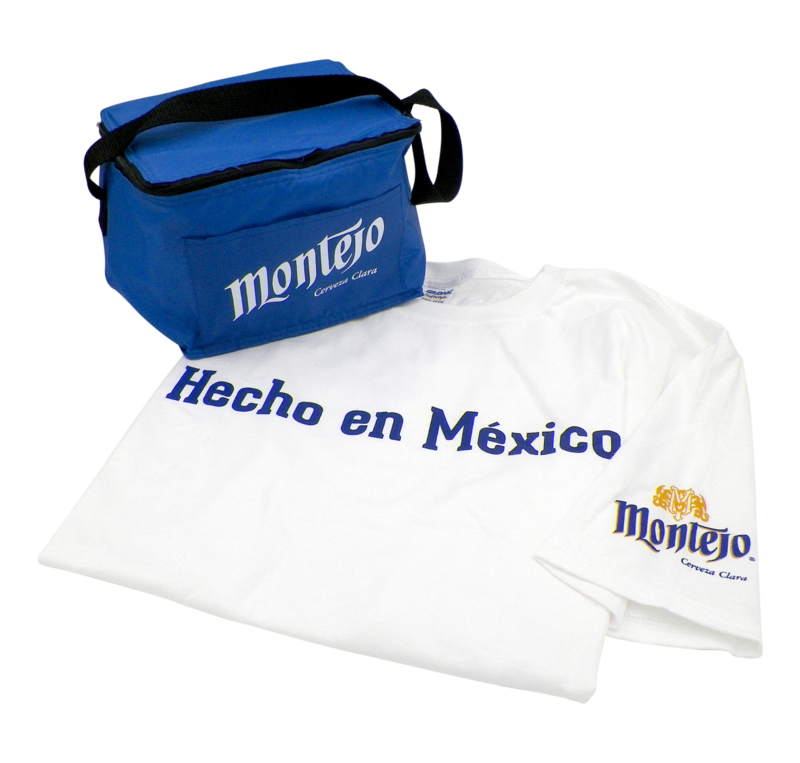 Consumer impressions created for the Montejo brand in a single weekend. We needed to make a splash for Cinco de Mayo. Another company to respond to our RFP with a 6-week timeline – Cinco de Mayo was in 4 weeks! The guys at Elevate took the challenge and delivered over 300K outstanding promo items on time and under our budget parameters. Our launch was fantastic!